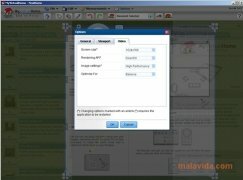 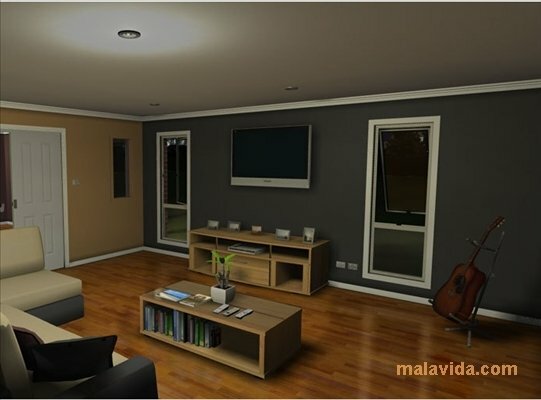 There are countless programs with which we can design a house or a full neighborhood, but the vast majority of them requires certain architectonic or CAD knowledge if we want to achieve a good result. 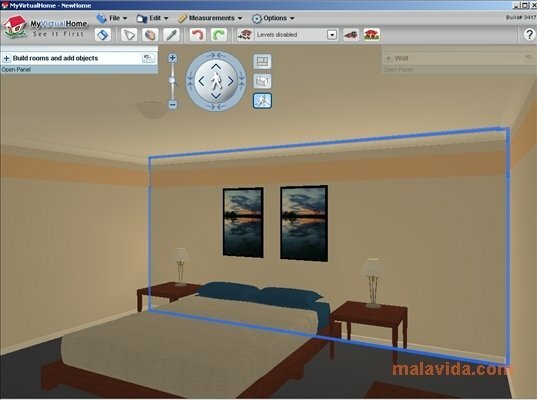 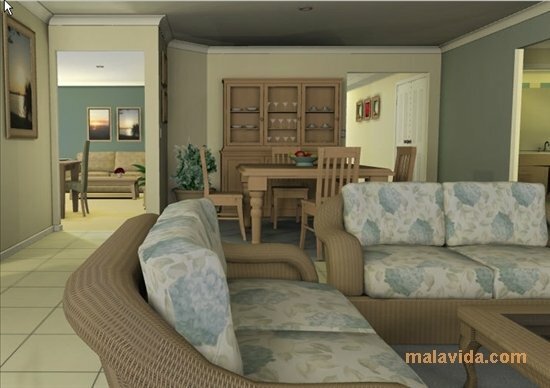 MyVirtualHome breaks with the standards and it presents us with an option by means of which if we spend a few minutes of our time paying attention, we will be able to design even the slightest detail of our house, from the distribution of the rooms to any of their decorative elements. 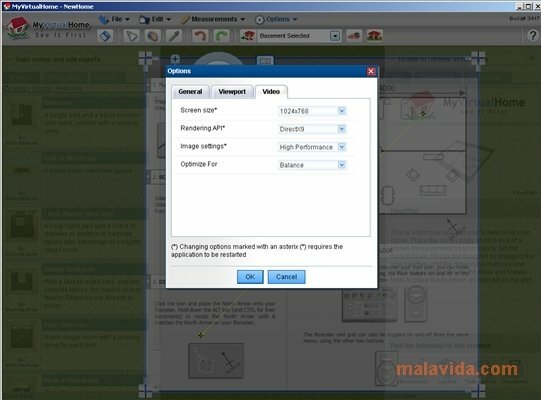 By means of an interface similar to that of drawing programs we'll be able to paint the walls, the grass, the roof,... so that once we have the project finished, we can move around the house in three dimensions as if it was a real visit, export a technical plan version or view any room from the angle of our choice. 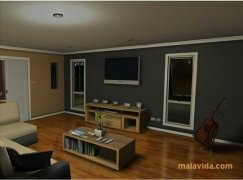 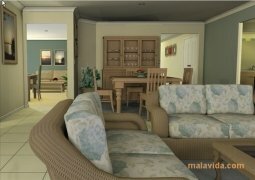 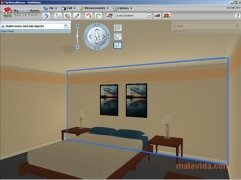 Check your architect and decorator skills with MyVirtualHome and design the house of your dreams or plan the next refurbishing of your house.